Non-technical skills—can they be taught? Almost guaranteed year-round sunshine is just one of the drawcards that brings visitors to the Spanish island of Tenerife. Located off the west coast of Africa, the largest and most populous of the seven Canary Islands is dominated by the one of the world’s largest volcanoes while its beaches are made up of sands of yellow to black. This idyllic tourist island was the scene of aviation’s deadliest accident. On Sunday 27 March 1977, two Boeing 747s—Pan Am Flight 1736 and KLM Flight 4805—collided on the runway leaving 583 people dead. In response to Tenerife and other deadly crashes in the 1970s, sweeping changes were made to international airline regulations, including the eventual development of non-technical skills (NTS) courses. NASA’s Ames’ Aerospace Human Factors Research sponsored the first crew resource management (CRM) workshop in 1979, which brought together US airline and government aviation interests to address the issue of human error. Initial CRM training focused on awareness issues—over assertive captains and under assertive junior officers—affecting crew interactions, changing styles and correcting problems. Australia followed suit in 1985, introducing aircrew team management (ATM) for pilots, while Ansett Australia introduced CRM training (including cabin crew) in 1986. Just like an onion, there are many layers to the complexity of flight: layers of technology, protocol and behavioural layers. NTS are an essential layer—they minimise the chance that an error or failure will lead to a crash. NTS are mental, social and personal management skills contributing to safer and efficient operations. 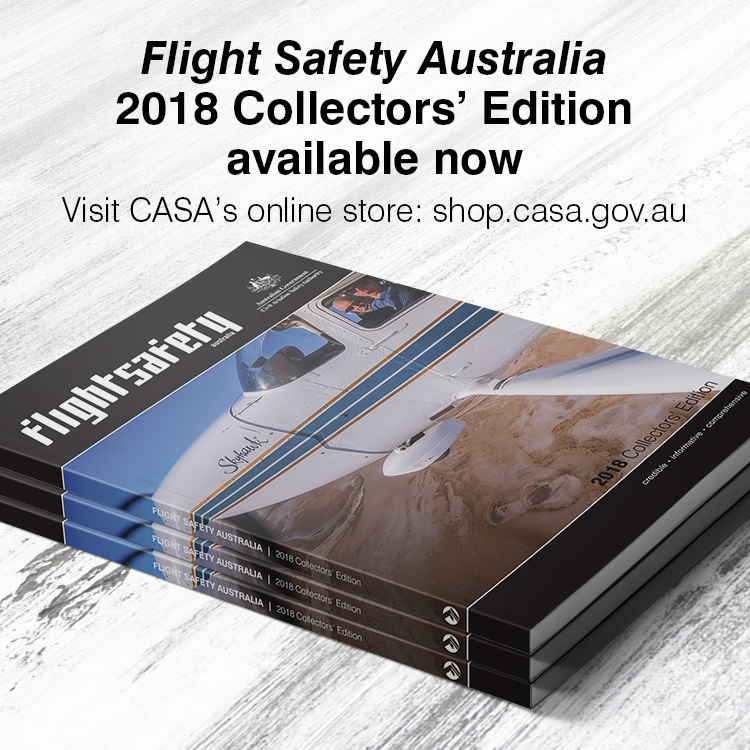 ‘Non-technical skills bolster the success of threat and error management in having a positive outcome, or reducing the consequence of an event so it’s less catastrophic (costs less or reduces loss) to the airline,’ says CASAs human factors advisor, Reuben Delamore. ‘For example if you’re stressed out one of the first things you can do is tell one of your team members. Because then they are aware of the fact that you might be impaired by being stressed and that could be considered when there’s decision making. The CRM concept is almost the ‘super set’ of the human factors/ NTS training program as the training will usually entail knowledge and awareness around human performance and consequence, as well as a skills-based counter measure that should be both tailored and appropriate to your operational environment, or at least reflective of your industry risk profile. So NTS are the positive practical elements of that training program that, if applied, can support good team and operational performance. ‘More effective communication, for instance, means you are more likely to have the right information to make a better decision in regards to an operational scenario,’ says Delamore. There are many recent examples such as Qantas Flight 32 and US Airways Flight 1549 that clearly demonstrate very high levels of crew performance and show the effectiveness of NTS in extreme situations. CASA recommends that NTS training should be underpinned by a strategy that defines training methods, objectives and resources. Choices of instructors, instruction style, instructional techniques, management support and reinforcement of training needs to be considered as well. A study by Fonne and Fredriksen (1995) shows that CRM and NTS training does work, and assisted in changing employee’s attitudes. They were more likely to change their behaviours, such as informing other crew members of personal stress and reducing aircraft speed in adverse weather conditions. Delamore also adds that, ‘NTS only appears to really work if your environment has been set up to support it, you’ve got a positive culture that actually allows for people to do things that might be uncomfortable for them, i.e. a junior pilot telling a captain he’s making a mistake. ‘That’s why practising situations in simulators that require decision-making is important. Expectations and requirements also change, and you need to make sure that your ideal behaviours as you’ve seen them are appropriate to the changing environment, including the different crew members you work with,’ Delamore says. Hamilton also says organisations need to consider their NTS teaching methods, particularly those who put their bottom line, rather than safety, first. According to Delamore, this question leads to another important one regarding the application or success of NTS training: ‘how frequently should these skills be recalibrated? What is the ideal frequency of recurrent training in NTS?’ Here, he says, the literature can only provide guidance suggesting that ideally, refresher training may be required within six months of initial training, depending on the industry and nature of the tasks. Skills degradation between training may be minimised if undertaken within 12 months. Ideally organisations could use feedback from their own teams to assist in determining the time between NTS training refreshers. Often the benefit of experiential NTS training allows the practice of the skills we are talking about … and like any skill, if these are not used, or not promoted in use, the consequence may be degraded performance and increased safety risk. For more on experiential NTS simulation training, see the March-April 2016 feature: ‘Operating theatre: how medicine does human factors’. What we now call NTS has been an on-going thing in the R.A.A.F. since the late 1960’s. If you start by telling people why they should know something, they become far more interested in a subject. This is an interesting article that touches on the value of online courses, simulations, recurrent training, self recognition etc. It also touches on organizational/cultural issues that either promote poor crew cohesion and performance, or that condone undesirable behaviors. While the strides industry to promote effective teams through what the authors call “NTS” are impressive, we still see tolerance of unnecessary risk taking and other counter productive behaviors as between-the-lines causal factors in fatal accident reports. The article falls short by not suggesting useful strategies for individuals to counter destructive behaviors that may be the norm in small and sometimes not-so-small organizations. Nor does it address pilots who, for whatever reason, don’t accept the utility and need for NTS skill sets. Many of these behaviors are chronicled in recent articles published by FlightSafety. For example “Yes My Lord” where excessive deference to ‘the boss’ and lack of assertiveness within a crew, plus technical deficiencies brought down a very capable, state of the art helicopter. 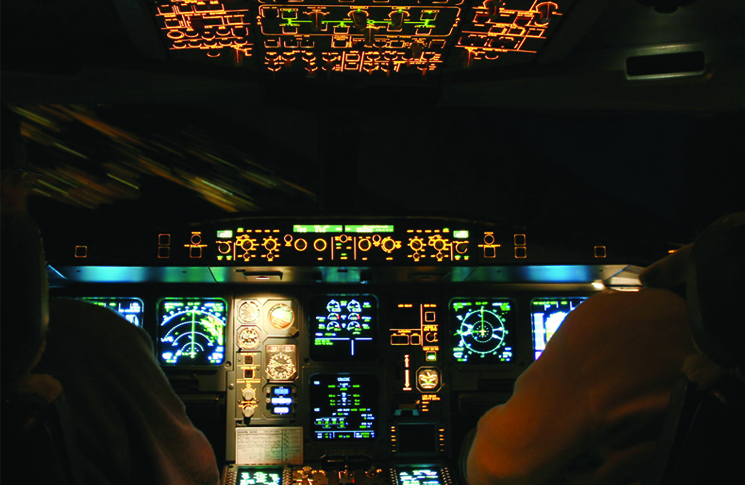 NTS skills are also essential for the single pilot crew. “Be Afraid of the Dark” is a poignant story of a high time pilot who attempted to operate out of his element. How can capable, competent pilots, such as these learn to effectively employ NTS. Can ‘old dogs’ be taught new tricks?